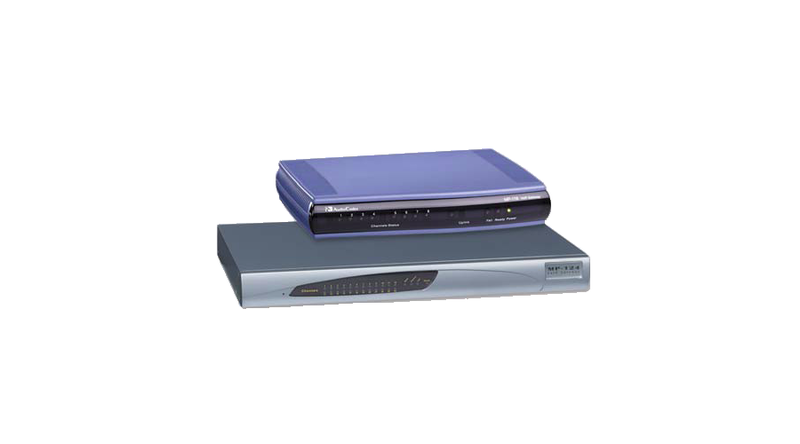 The MediaPack™ Series Analog VoIP Gateways are cost-effective, best-of-breed technology products. These stand-alone analog VoIP Gateways provide superior voice technology for connecting legacy telephones, fax machines and PBX systems with IP-based telephony networks, as well as for integration with IP PBX systems. They are designed and tested to be fully interoperable with leading softswitches, SIP servers and H.323 gatekeepers.